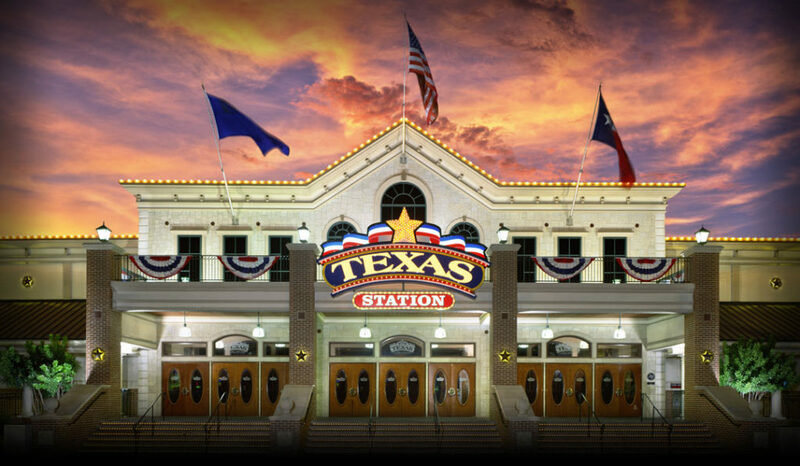 LAS VEGAS, NV – Graduating high school students and job seekers hoping to start a new career in transportation, construction, engineering or design are invited to attend Careers in Motion on Wednesday, May 16, 2018, from 9 a.m. to 2 p.m. at the Dallas Ballroom inside Texas Station, located at 2101 Texas Star Lane, North Las Vegas, NV 89032. 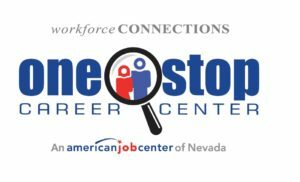 Employers such as Keolis North America, MV Transportation, Transdev, AlliedUniversal Security Services, Silver State Transportation, and Maile Concrete will be on-site for conditional hiring. Careers in Motion falls during National Infrastructure Week as a collaborative effort between Workforce Connections, the Regional Transportation Commission of Southern Nevada (RTC), Nevada Contractors Association, Nevada Department of Transportation, Governor Brian Sandoval’s Office of Workforce Innovation (OWINN) and Laborer’s Union Local 872. Attendees without transportation are eligible for a free bus pass to attend Careers in Motion. Download the rideRTC transit app on a smartphone and email a request to rideRTC@rtcsnv.com. Mention Careers in Motion in the subject line. Attendees will have an opportunity to win a $100 VISA gift card and other prizes. For more information, visit rtcsnv.com/iweek, call (702) 562-6397 or email frankie@sumnumarketing.com.